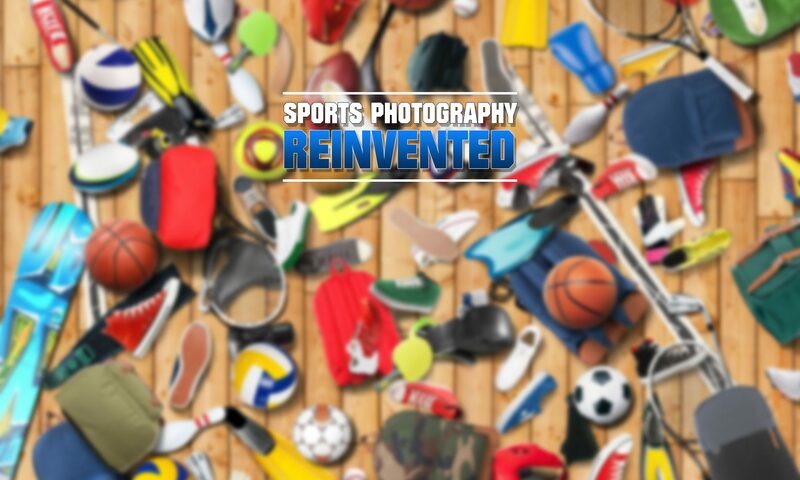 We offer professional sports photography services in Southwestern Ontario and Michigan. Our team of photographers has several years experience in action sports and are trained to capture that special moment. All of our products are digital and can be viewed, ordered and managed from your mobile device. The days of waiting in line in the lobby to view your photos are done. Everything we do is available at your fingertips for one year after the event. We have been involved with action sports photography for over 15 years. Our easy-to-use ecommerce system ensures there is no congestion at our booth after a game in order to view tournament photos in a short window. We offer 360 event video and photography services. Whether you are looking for live event streaming, 360 moment captures, or 360 time lapse video or photos, we can help you. If you're looking for sporting organization photos you've come to the right place. Let us know when your next meeting is and one of our representatives will be there.